Charcoal Traffic" is the first drama film made in Somalia for 20 years. The film is based on true events. 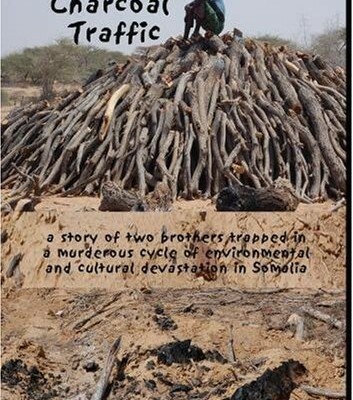 In Somali with English subtitles, "Charcoal Traffic" is the story of how the cutting of trees to make charcoal for cooking fuel causes serious environmental damage. This leads to conflict between charcoal makers who are often armed and pastorlists who seek to protect their land. The conflict sometimes turns violent. You can purchase Charcoal Traffic on Amazon.